There are a number of ways in which you check your levels in your oil tank, but by far the most accurate and efficient is through the fitting of a digital oil tank gauge. These small devices are used to accurately tell you how much heating oil you have left in your tank. 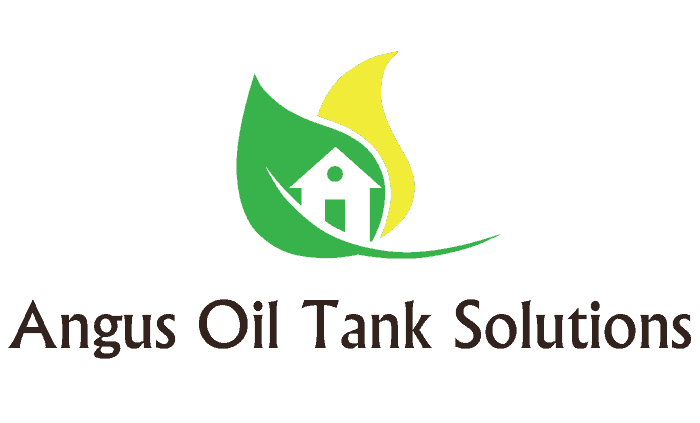 The sensor will wirelessly transmit the tank reading to a small, electronic device in your home so that you no longer have to go outdoors to read the tank level in the cold and rain. Most heating oil tank gauges can transmit the signal up to 200m and are plugged into a socket like a regular appliance. The gauges will often display the readings in increments of 10% and provide an alarm or signal when the oil tank level is below 10%. We can fit and supply all types and makes of digital heating oil tank gauges, whether you are a domestic, commercial, industrial or agricultural customer. We will always aim to try and recommend the ideal gauge for your requirements.